A hot potato: Fan-made games that reboot, reimagine, or act as unofficial sequels to famous titles can be a brilliant way of giving fans what they want, but devs always run the risk of cease and desist letters. One fan-created project—Spyro: Myths Awaken—has just become the latest game to be shot down by lawyers for using a company’s intellectual property. As per Eurogamer, Spyro: Myths Awaken was meant to be a sequel to the Insomniac Trilogy. Made by a small team using Unity, it combined the Spyro design with a new story, which saw players travel to Mythica, where they must stop Medusa as she sought to become immortal. The game was set to include 4 boss realms, 4 mini-boss realms, and 24 base realms. But following a year of development, Spyro publisher Activision has sent the team a cease and desist letter. Creator Cyreides announced that "Spyro: Myths Awaken is dead," but all that work isn’t going to waste. Elements of the game, including the story, levels, characters, and gameplay are “very much alive” and will appear in a new independent title, one that will avoid infringing on Activision’s IP, presumably. 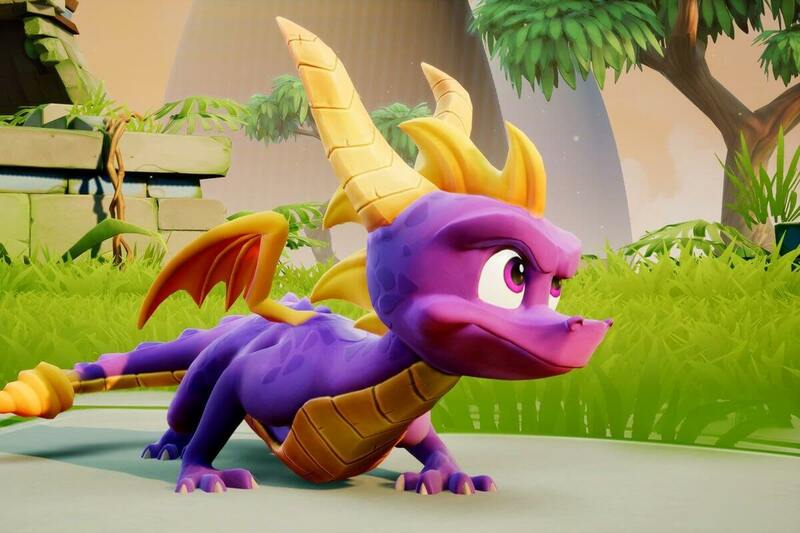 "While we planned for something like this potentially happening, and built our game around this possibility, and will be continuing with our game on it's own, separate from Spyro past this point, this is something to be cautious of for any other fan games out there with Spyro at the moment, or people thinking about doing Spyro fan games," Myths Awaken creator Sebastian Chapman wrote, on Reddit. The Spyro Reignite Trilogy, which had its September launch pushed back last month, is set to release on November 13. In all likelihood, its impending arrival was one of the factors behind the letter.